Carpet Cleaning in Trabuco Canyon, California. Dr. Carpet is a proud carpet cleaning service provider in Orange County, California. Over the past year alone we have helped over 1,500 happy customers around Orange County with their carpet cleaning service needs. For this reason we have won several awards for the level of our expertise, but more important, our second to non customer service. Over the past few years our Dr. Carpet crews have won several awards around Orange County for the service provided. 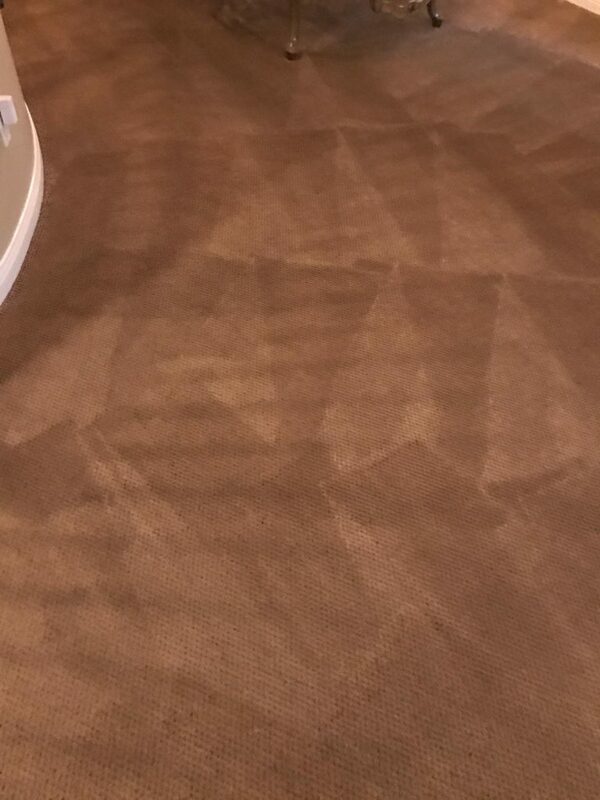 We also tried to learn about the various factors that determine the success of a carpet cleaning service in Orange County, California. And, we have learned several things that our customers find very important. For Example, availability is a major factor in determining the rating for a carpet cleaning service. In addition, customers reviews give new comers a great sense of trust in a carpet cleaning service. Therefore, when our customers read the hundreds of positive reviews on the various platform online, the feel more inclined to call. For us, of course the good relationship with our customers is important. However, on many levels, the true goal of our business is to be the most professional carpet cleaning service in Orange County. We would like to offer you the magical solution that would save your carpet. Our years of experience allow us to come up with fantastic compounds of carpet cleaning products. 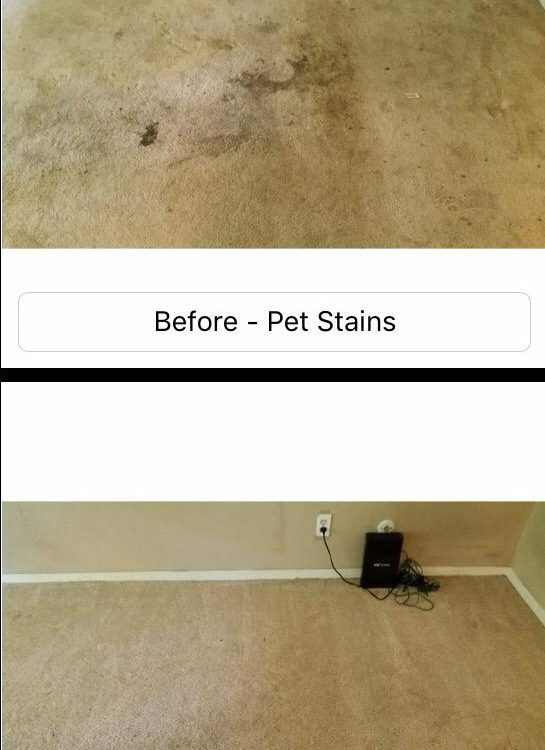 These compounds are able to penetrate deeper into your carpet and dissolve the hard stains and allow us to extract them properly. We can not stress enough how important it is for us to attend your needs just when you need us. So, next time you run into any emergency carpet cleaning service needs, please keep us in mind. We always have the benefit of our customers first. So contact Dr. Carpet for more information about our same day carpet cleaning service in Orange County.